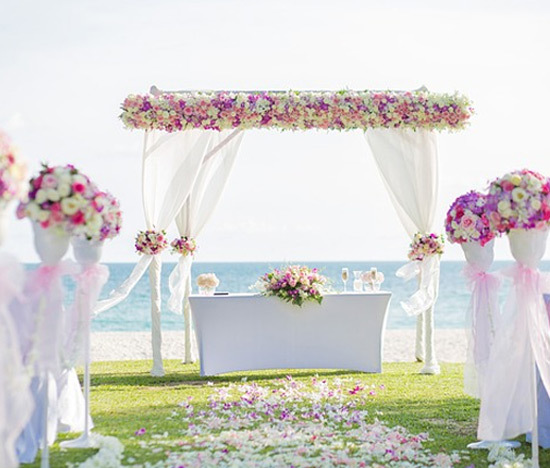 Looking for Beach Weddings, Weddings in the Hills, Palace Weddings, Royal Weddings? Blarose knows how to weave a perfect dreamland for your dreams, as we undertake Destination Weddings!! !